UL Listed for Class I, Division 1, Groups C and D; Class II, Division 1, Groups E, F and G; Class I, Division 2, Groups A, B; and Class III. 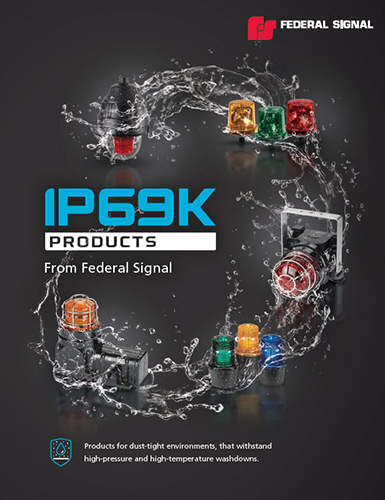 Federal Signal’s Model FSEX-HI explosion-proof strobe light produces 80 high-intensity flashes per minute. 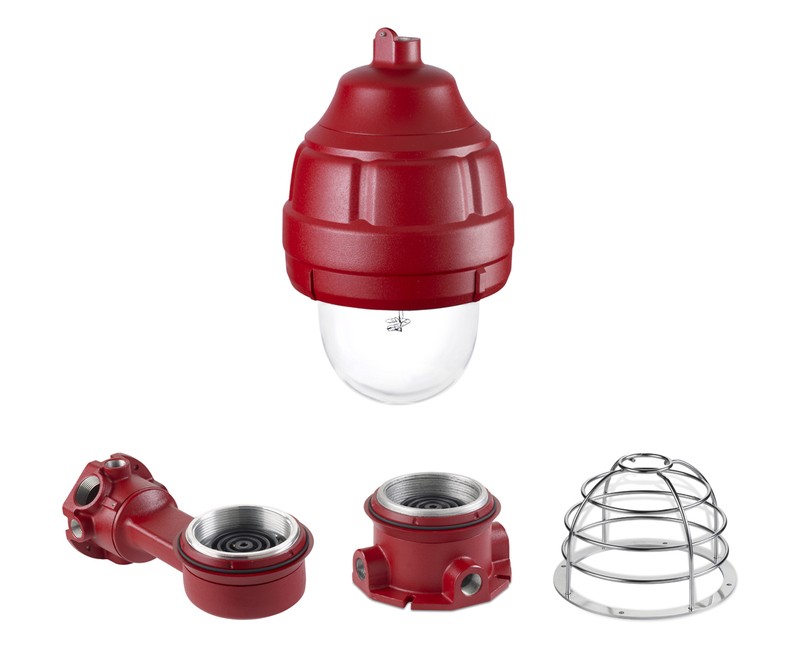 This warning light operates on 24VDC and is unique to the market because it covers an entire range of possible mounting configurations – including dome up. This light is designed for use in alarm notification systems and is compatible with fire alarm and suppression supervised control panels and power boosters. The 24VDC FSEX-HI features a voltage in-rush limiting PCB design that provides greater compatibility with factory automation control systems and less electrical interference with in-rush sensitive devices. Federal Signal’s Model FSEX is specifically designed for explosion-proof atmospheres and/or corrosive environments. Because it is easy to install and requires very low maintenance, it is ideal for use in areas such as oil rigs, mines, refineries, and chemical plants.